20) Standard factory to do programming.There is one more choice for customers to program CHB controller.Standard RS232 cable for connecting the controller. 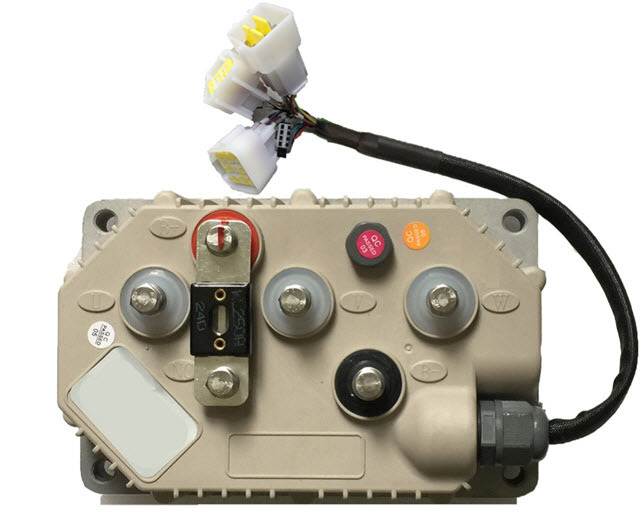 •Motor Current Limit, 30 seconds: 150A, depending on the model. •Motor Current Limit, continuous: 60A, depending on the model.